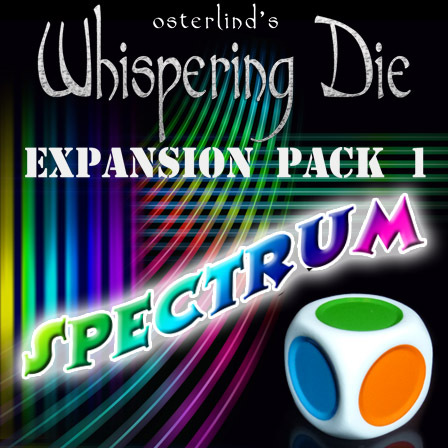 Update your Ultra Board or Epitome Board to the new, lighter version. 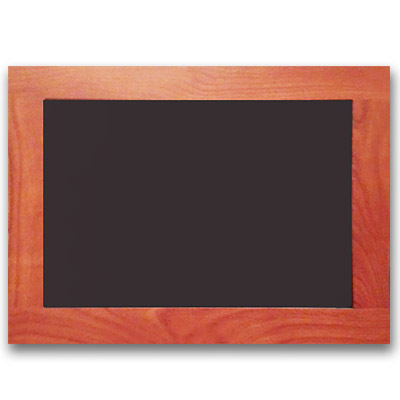 This quality chalk board features a beautiful cherry finish fashioned from birchwood with a new process for the writing surface that makes chalk writing stand out even from the last row. All clips and covers from the Ultra Board and Epitome Board fit perfectly on this new board.